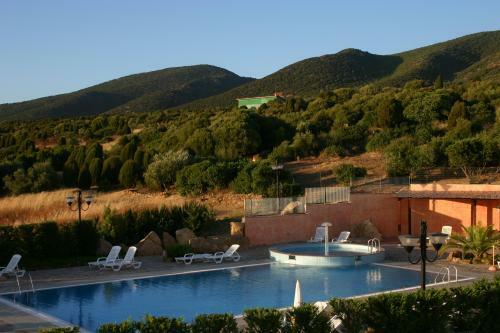 The hotel is ideally located in an exquisite area where sun and sea activities can be alternated with rest and relaxation in a pristine environmental setting. 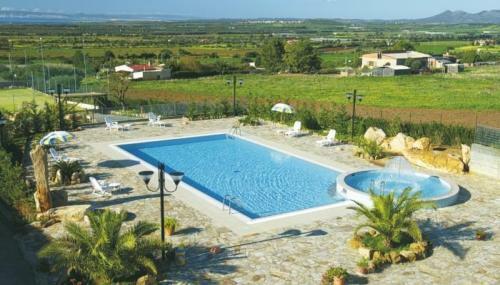 When you are not sunning yourself on the beautiful local beaches of the Sulcis, you can make the most of the hotel’s swimming pool, tennis courts, five-a-side football pitches and children’s playground. 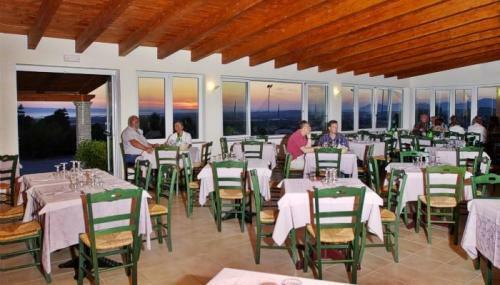 In the evening, you can repose with a glass of wine on the restaurant’s terrace, which overlooks the sea, and sample the local gastronomical specialties. 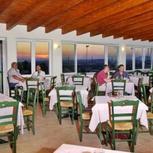 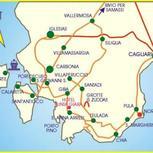 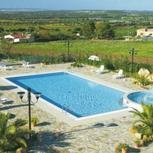 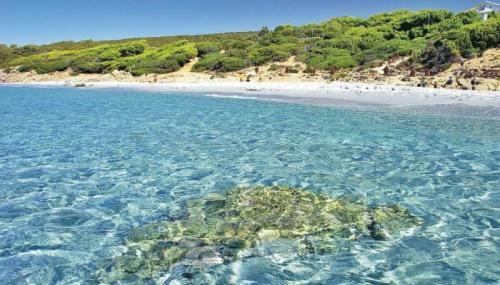 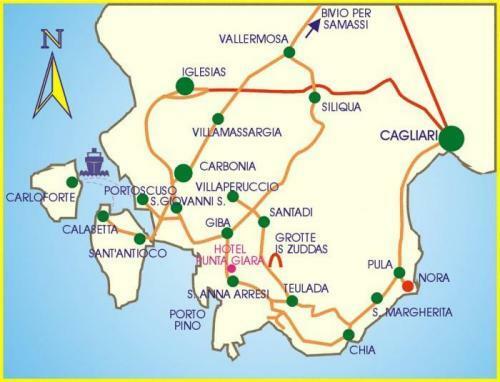 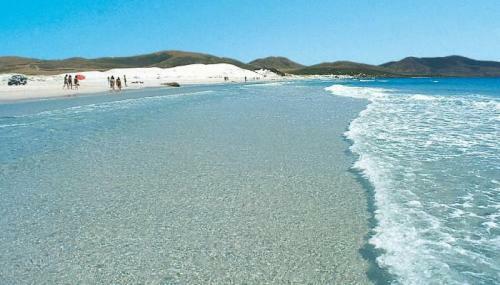 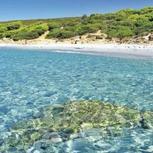 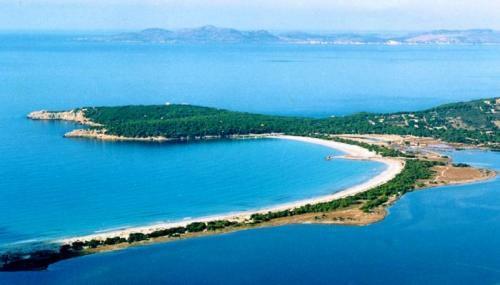 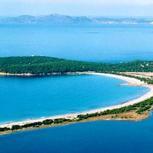 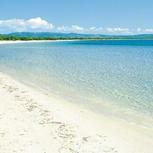 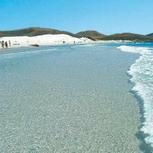 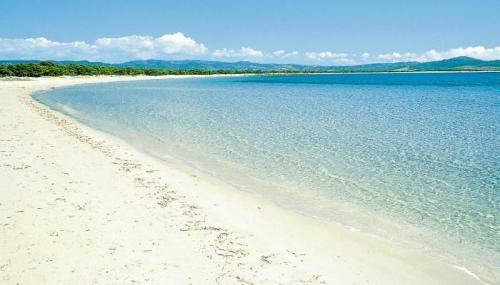 The hotel is approximately fifty minutes away from the port and airport of Cagliari. 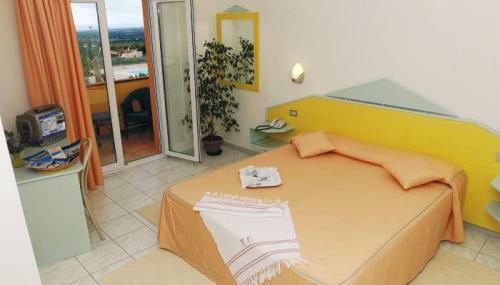 Some of the double rooms have a sea-view.